There appears to be 3 options on the table right now, and we would like to share with the group Monday night 7:30pm Copetown Community Ctre. Come join the wave, and bring some money. 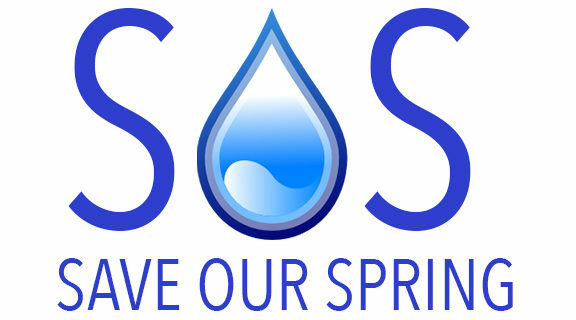 We will have a 50/50 draw, and fundraising as we move forward in Protecting Ancaster’s Artesian Water Source. We will hear from several SOS members and leaders about what has been happening. The pros and cons of all options. A balanced perspective. We are looking for your continued support. We are also looking for community resources to join us in this issue.